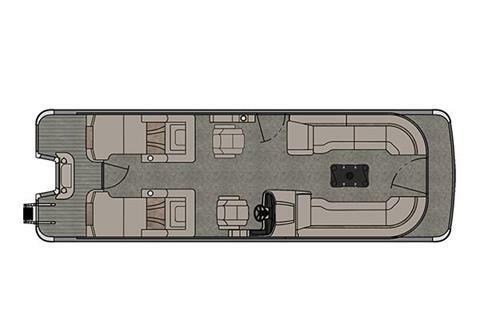 The most luxurious Rear Lounge floor plan you'll find. 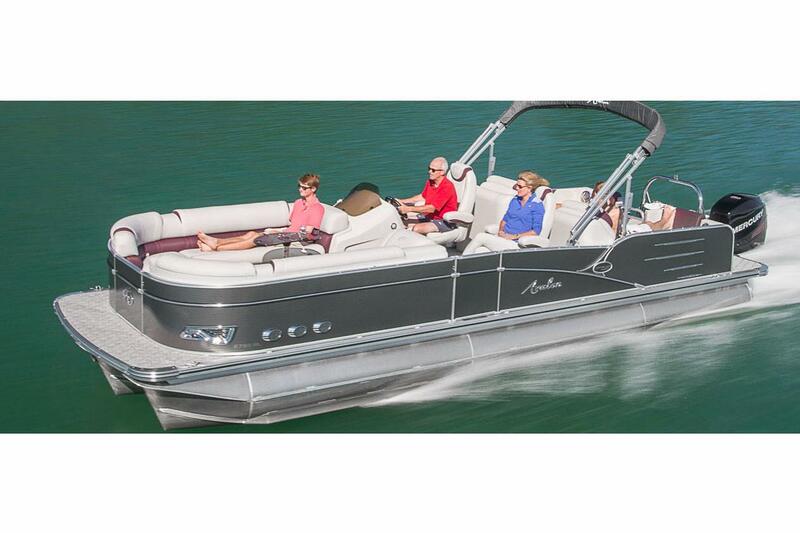 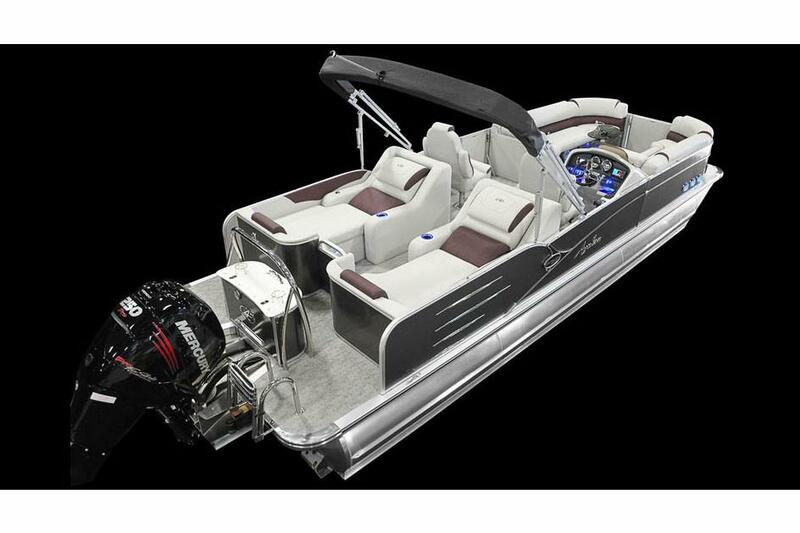 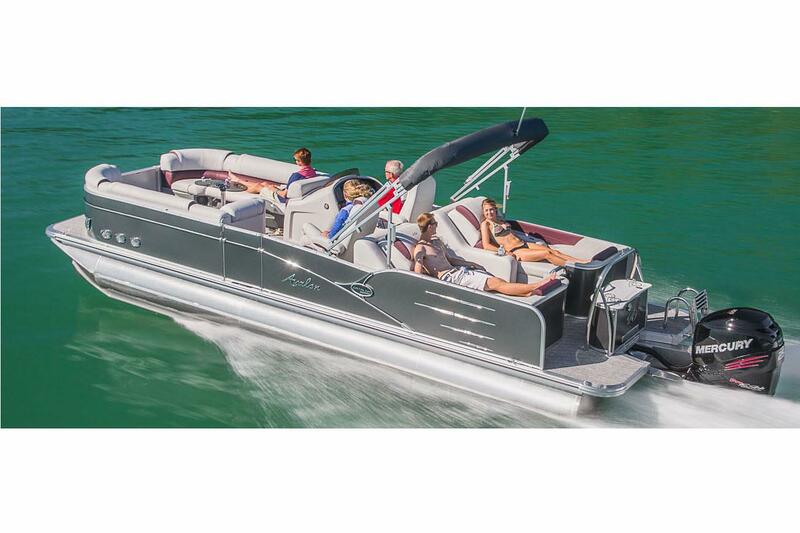 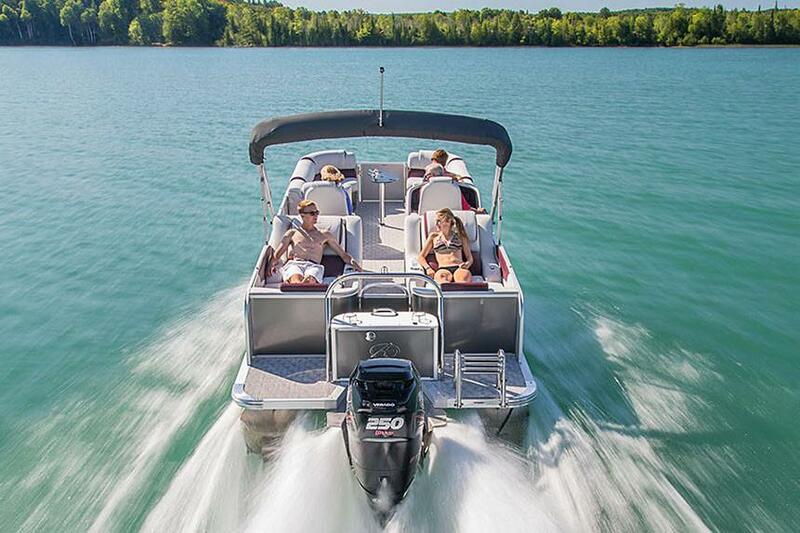 With the Catalina Platinum Rear Lounge, you'll enjoy two electric sunbathing lounge chairs in the aft of the boat, as well as port and starboard bow benches. As with all Catalina Platinum models, the RL includes standard two-tone walls and a newly designed top-of-the-line helm stand.